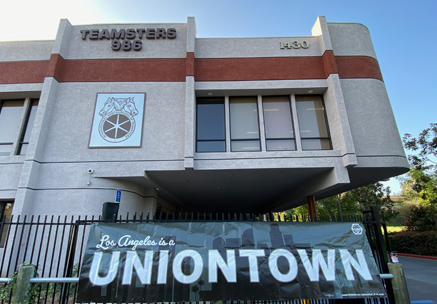 Get the Latest Teamsters Local 986 News. 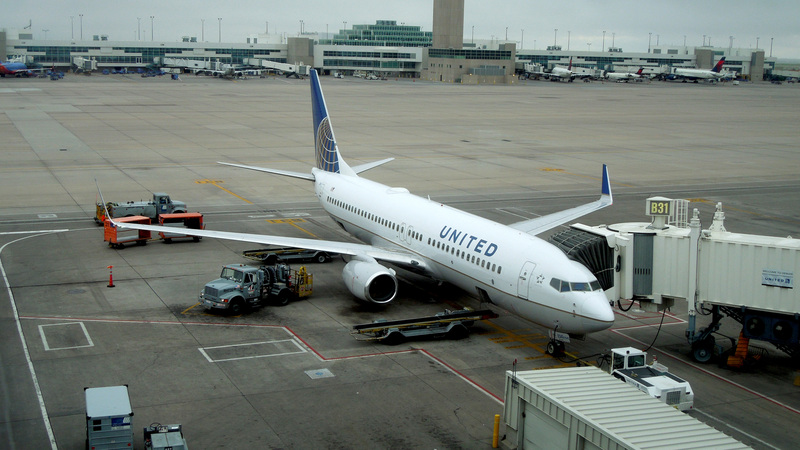 (WASHINGTON) – Mechanics at United Airlines stations across the nation ratified a six-year National Joint Collective Bargaining Agreement with the company today after more than three years of negotiations. More than 9,000 mechanics in the bargaining unit will see their compensation move to the top of the industry, marked improvements in leave and a unique industry reset, which will put the mechanics’ package 2 percent above the highest compensation in the industry every two years. 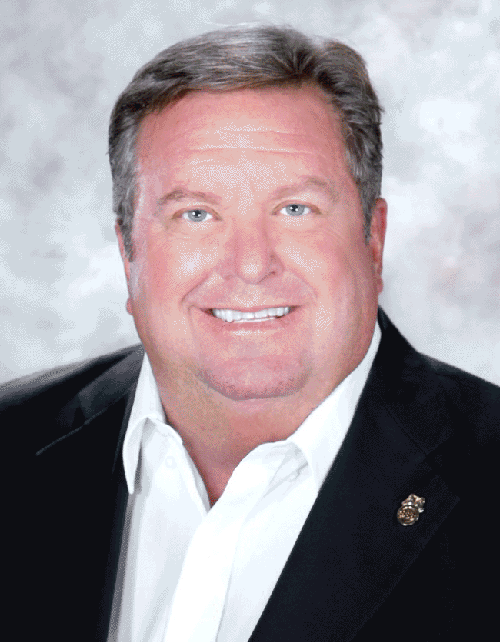 Teamster members will also receive a signing bonus worth tens of thousands of dollars. “This contract was possible because of the solidarity we demonstrated shift-to-shift and station-to-station,” said Joseph Prisco, a 27-year mechanic at United Airlines and a member of the United Airlines negotiating committee. Founded in 1903, the International Brotherhood of Teamsters represents 1.4 million hardworking men and women throughout the United States, Canada and Puerto Rico. Visit www.teamster.org for more information. Follow us on Twitter @Teamsters and on Facebook at www.facebook.com/teamsters. Copyright © 1948 - Teamsters Local 986, Representing our members and the community throughout the Western United States, Hawaii, Guam and Saipan since 1948. All Rights Reserved.